About 10 containers,tell me if you needs. 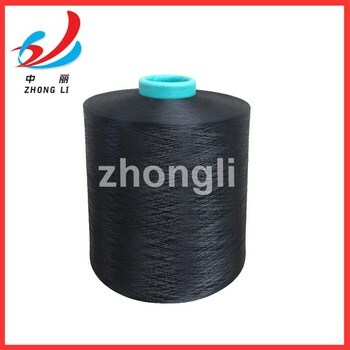 We have very very cheap price for this yarn. Welcome to enquiry,my name is Woodson.